The West Bengal Housing Board, under the state's urban development department, has been launching housing schemes to provide units on affordable prices. 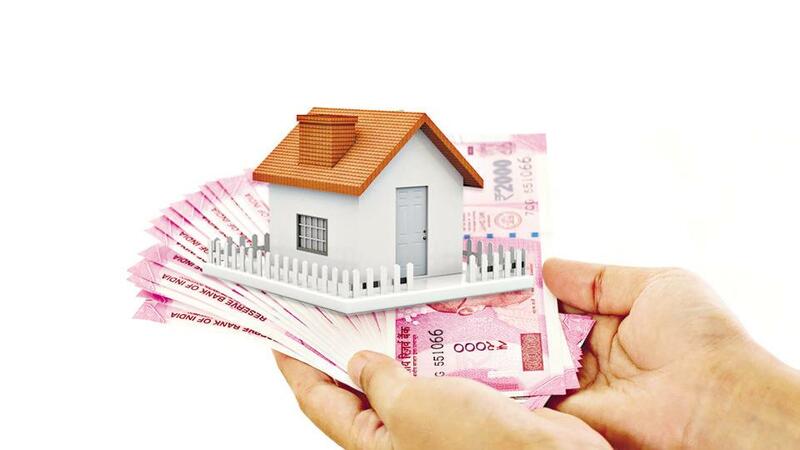 The housing board has launched units under four categories — the economically-weaker section (EWS), the lower-income group (LIG), the middle-income group (MIG) and high-income group (HIG). At present, there is only one ongoing scheme- Nijoshree and another one is in construction phase- Akanksha. *Monthly family income should be less than Rs 15,000 for LIG and Rs 30,000 or less for the MIG. *The beneficiary should not have any pucca house/flat in his/her name, or in the name of any family member in the state. *The applicant/beneficiary should be an inhabitant of the same district in which the scheme site is located. *An income certificate should be issued by Block Development Officer or by the employer or any other competent authority. Application money: Applicant needs to pay Rs 2,500 for 1BHK and Rs 5,000 for 2BHK as a registration money. The amount will be returned to the unsuccessful applicants within 30 days after issuance of the allotment letter. *The application form bearing the printed serial number is available at nationalised banks, as attached in Annexure-X. The duly filled-up application, along with the application money and required documents, has to be submitted at the branch from where the application was obtained. *Documents required- Original copy of the income certificate, identity proof, address proof. Application forms can be collected from the following banks from Feb 21 to be submitted before March 15. *If the applicant fails to accept the offer or rejects within thirty days of communication through final allotment letter, application money shall be forfeited. * In the event of failure of the allottee to deposit any instalment against the allotted flat according to the aforesaid time-frame, an interest of 12 per cent per annum for the delayed period shall be charged on the delayed payment amounts. *If the allottee surrenders the allotment after making payment of demanded amount towards any instalment, the amount paid by the allottee will be refunded after deduction of 15 per cent, without any interest. *All the refund will be made through the applicant’s bank account as mentioned by the applicant in application form.